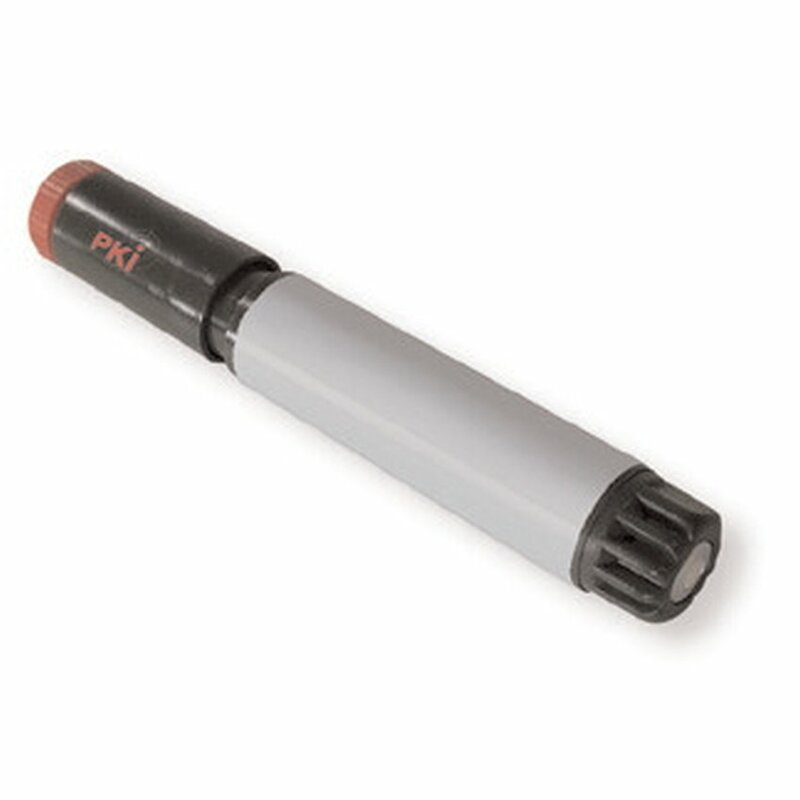 PKI 7295 is well suited to complete further analysis devise, as it allows a first check due to its uncomplicated and easy handing. In addition to that, its small size allows inconspicuous bearing on the body and offers good service for example in case of access controls, covered investigation, patrol service etc. Should a detection dog for explosives give alarm when controlling buildings and rooms the dog handler can start a first quick test within a few seconds.